THE HOTEL – The nice part about staying in a hotel is that someone else empties your wastebaskets, picks up your soggy towels and puts new little bottles of shampoo and bars of soap in your bathroom each day when you steal the ones put out the day before. My wife and I have been living in hotels since Hurricane Harvey, in cooperation with the U.S. Army Corps of Engineers, flooded my house. So I have become somewhat of an expert in the business. For example, room rates. They vary more than airline fares. Book through one of those agencies that guarantees the lowest rates and you are using a “third party.’ This can cause all kinds of trouble if you want to change anything from arrival dates to the sheets. Some hotels book a lot of weekend and holiday business, thus their rates are higher then. Others cater to business people who arrive on Sunday nights and leave on Friday mornings, so they offer good weekend rates. One place where I stayed was so empty on weekends that they closed the bar. Speaking of bars, there are those lodgings which offer a free happy hour each afternoon. Don’t go. They pour the absolutely worst booze on the market. The free breakfasts are just fine, however, if you want to get up at dawn. This is the perfect segue into what to do when you first enter your new room. Check the alarm clock because the previous guest set that alarm on his last night for 4 a.m. so he could catch the 7 o’clock flight to Goose Bay, Labrador, for his annual baby seal hunt. Time after time I have been awakened in the middle of my first night by the alarm, then spend 15 minutes trying to turn it off. Bring a clothespin. There must be a law that hotel rooms’ curtains must never meet, so that as the dawn breaks – about noon for me – light from the crack between the drapes hits you right in your face. A simple clothespin clamps the two drapes together and lets you sleep. The room temperature: for the last week I have wearing a sweater when it is 94 degrees outside because I can’t shut off the a/c, can’t open the window, and can’t get management to do anything about it. Maybe if I call the front desk and say, “How do I start a fire in the bathtub?” they’ll take action. Also, you don’t have to be Howard Hughes tromping around the room with your feet in Kleenex boxes, but take certain health precautions. The dirtiest thing in your room, travel experts say, is the TV remote. Give it a good bath under the faucet. Then check out the channels. I am against any more federal rules and regulations, but there should be one ordering all TV remotes and channel numbers to be the same in each town. While traveling, have you ever plopped down to watch your favorite program and it’s halfway over before you find which channel it’s on? Oh, I had a funny situation happen to me a few days ago. I was walking through the hotel room and the local news came on. 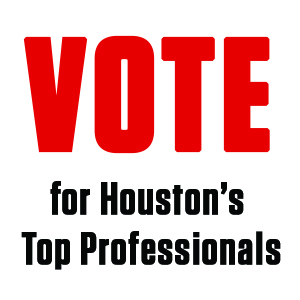 It was KPRC, Houston, and then it hit me: I was in Houston. I had never stayed in a hotel in my own town. 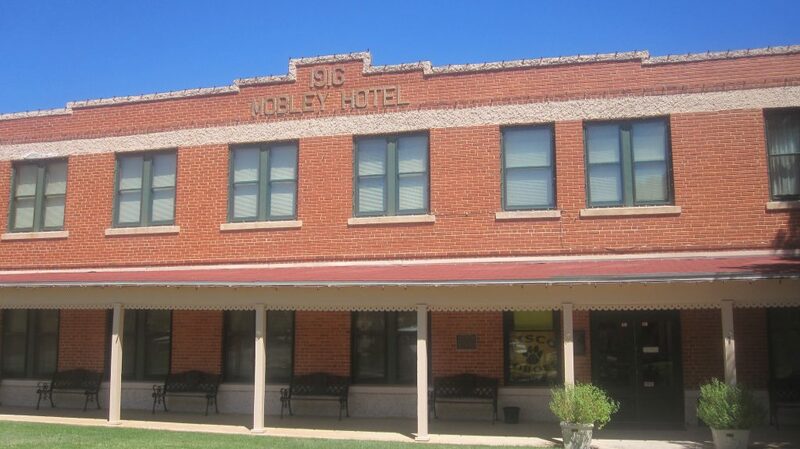 Conrad Hilton bought his very first hotel, the Mobley, in Cisco, Texas. He then moved on to other West Texas towns. 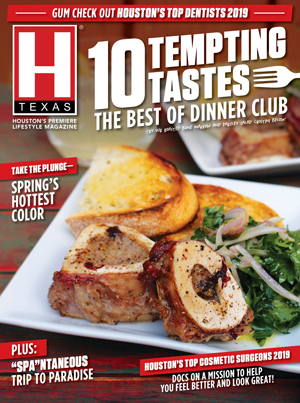 Hilton later observed, “At Lubbock I found that Texas had no use for an imported French chef.” This brings us to hotel food which usually tastes like hotel food. The chef was fired when he couldn’t cut it at Wendy’s. There is the convenience of taking the elevator to dinner, particularly if you are in a strange town and don’t know where to eat and don’t want to be walking the streets at 10. And I can’t make blanket condemnations. I recently had one of the best shrimp cocktails ever at a restaurant at an Embassy Suites. Hotels used to have ice in a bin in a little room at the end of the hall. The state passed a law authorizing only ice machines that dispensed ice from a chute, after hearings in which all kinds of horror stories were told — one guest reported opening the bin door to find a dead cat. The problem is that they give you these plastic bags to line the ice bucket. The very first cubes to drop in collapse the plastic liner which renders it useless. Another helpful hint. If you are staying at a hotel which doesn’t have a bellboy, porter or Boy Scout in need of another merit badge, and you have to handle the bags yourself, and use one of those wheeled racks or dollies or whatever, pull it, don’t push it. Now you know. Tips for checking out. Do it beforehand, like the night before, or you’ll be in a long line in the lobby behind every other frantic guest trying to catch a plane. Also, gather up all the notepads, pens and Kleenex boxes in the room. Hotels used to put out matches, but now you can’t even light up a cigar unless you are across the street from the loading dock. My daughter used to work for Marriott and told me that maids usually change rooms, floors and workdays, so don’t wait till the last day to leave a tip. Leave a couple of bucks or more on the bed when you head out each day. I once read that John Kerry, as a campaigning presidential candidate, would leave a twenty-dollar bill at each hotel room, but he’s married to the widow of the Heinz fortune, so you probably can get by with less. This is all you need to know about staying in a hotel, especially in your own town.